Processing some older photos from Maine that I have sitting around on my laptop. I’m still in Bangkok, Thailand but haven;t had much time to go out and shoot. 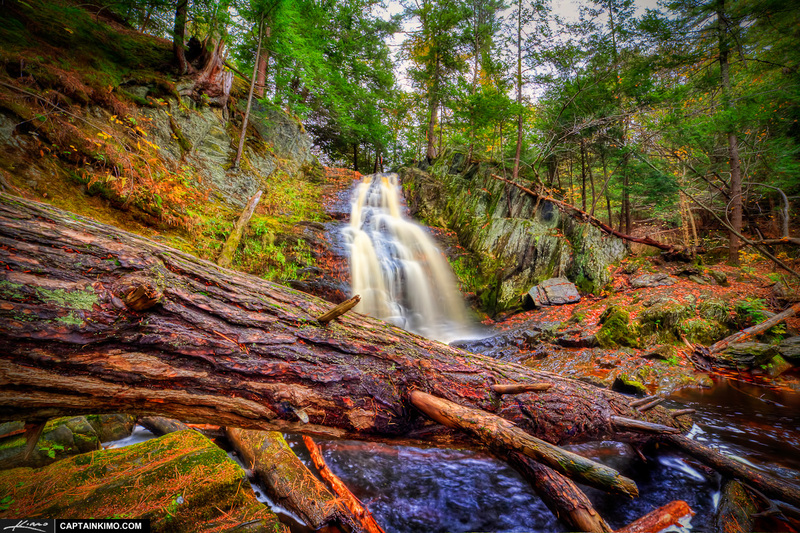 This one was taken at Cascade Falls at the Saco Maine Trail. Three exposure HDR image processed in Photomatix Pro and enhanced using Topaz Adjust.